Yes, I am an Apple fanboy. Let there be no doubt about it. I have at least one of every singe device Apple makes. Seriously. But that doesn’t mean I have to pretend to liking everything about the Apple ecosystem. Take the new MacBook Pro 15 incher last fall. I don’t like it. I hate it for two reasons: Lousy battery life and a klutzy keyboard. 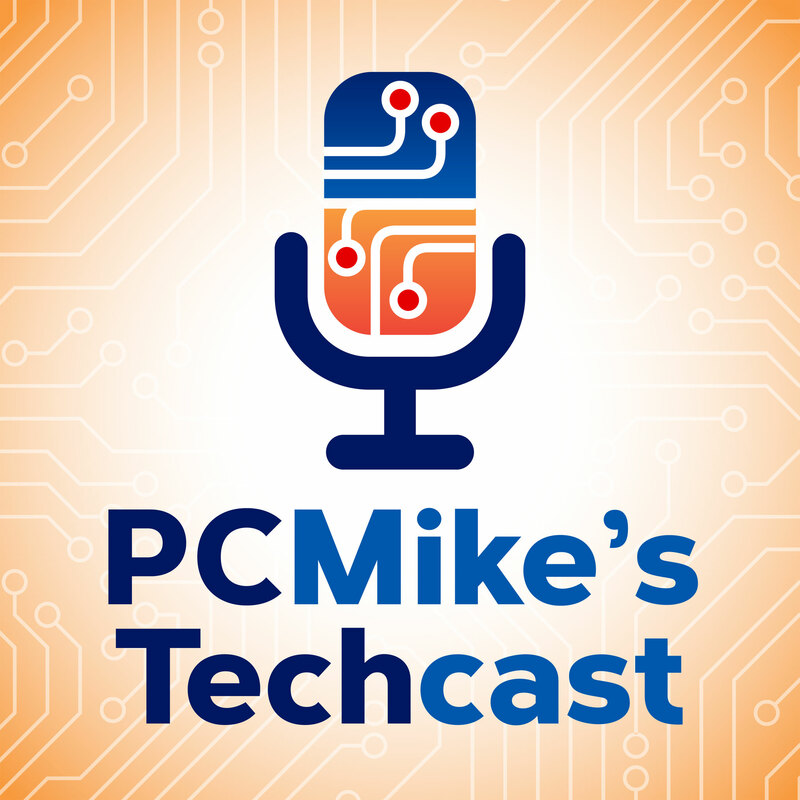 In this week’s podcast, I tell you all about it and how I was so frustrated I bought a new Microsoft Surface Book Pro to replace it. I was a Windows user for about 24 hours before I took the Surface Book Pro back. So, I’m stuck with the new Macbook Pro. And my hate is easing slightly to just a dislike, thanks to a couple of workarounds I tell you about. Plus, my apps of the week.